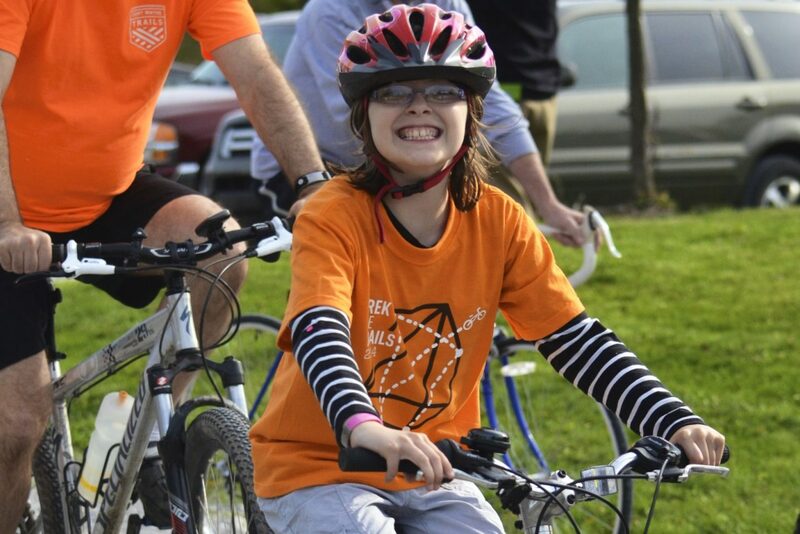 Join the City of Fort Wayne, the City of New Haven, and Fort Wayne Trails on these family-friendly bike rides. 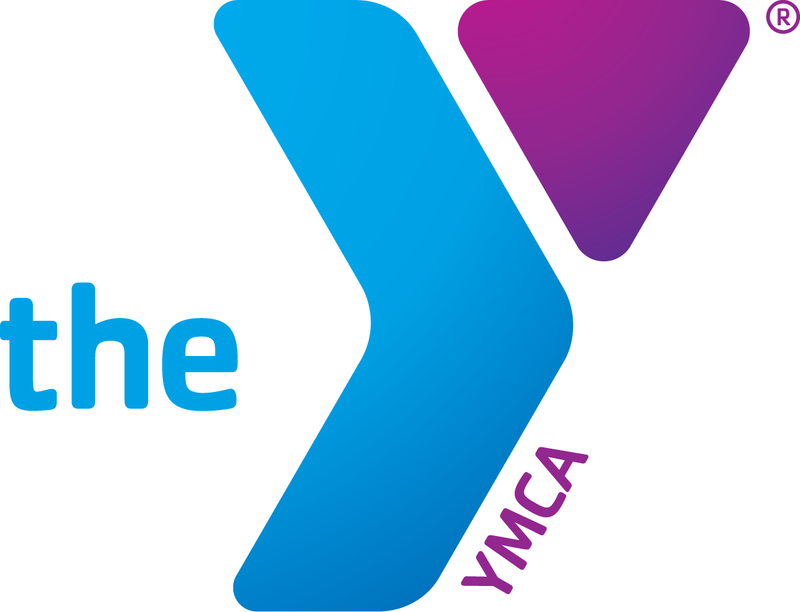 Rides begin at 6:00pm every Tuesday throughout the summer. 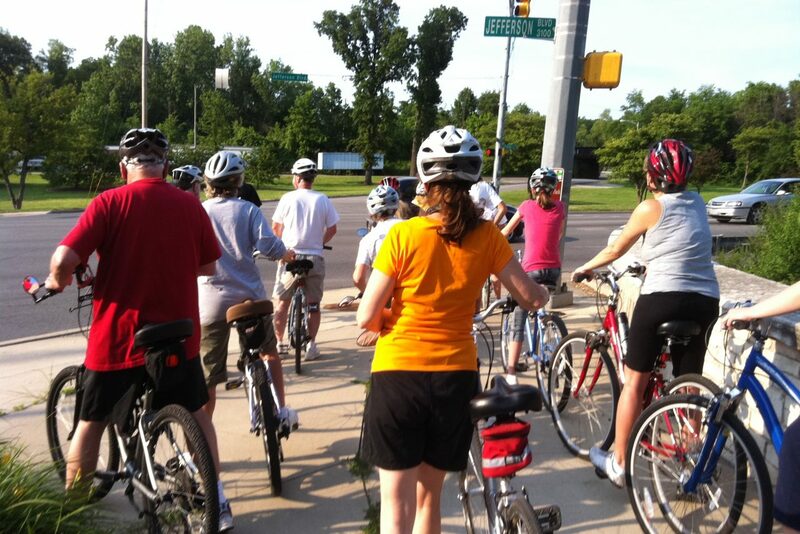 Participants are asked to wear helmets and bring water along for the ride. Most rides are 8-9 miles long. Average speed is 10-12 mph. This is a “no one left behind ride” and families are welcome. 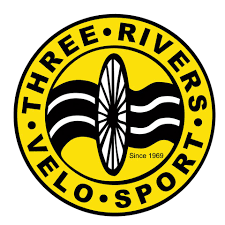 A second lap is offered most evenings for those who would like to ride a longer distance at this easy pace. 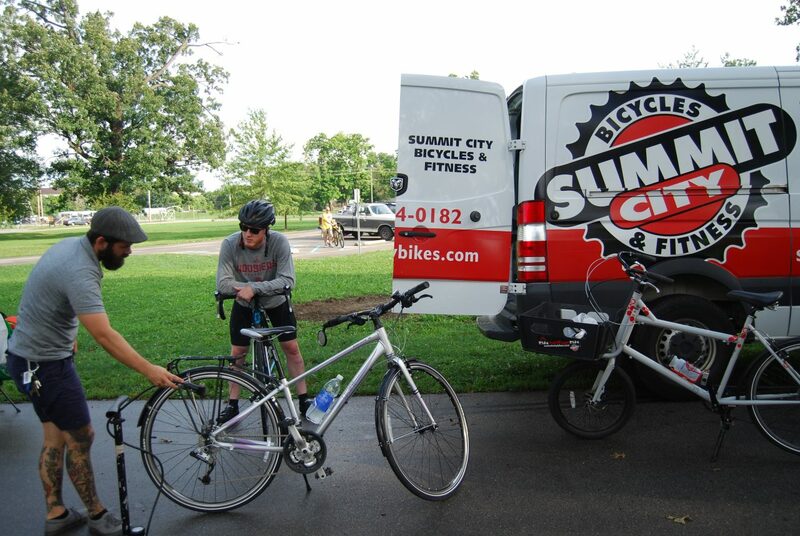 Summit City Bicycles and Fitness, our program sponsor, provides staff who can help out if your bike needs a minor repair. All participants ride at their own risk. 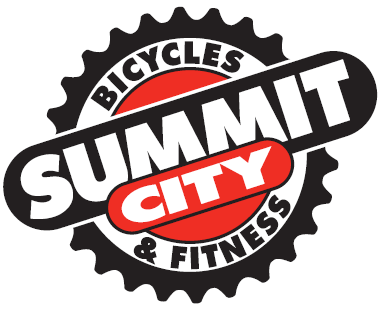 Have a chance to win a new bike, courtesy of Summit City Bicycles and Fitness at the end of the season, by pre-registering at no cost! 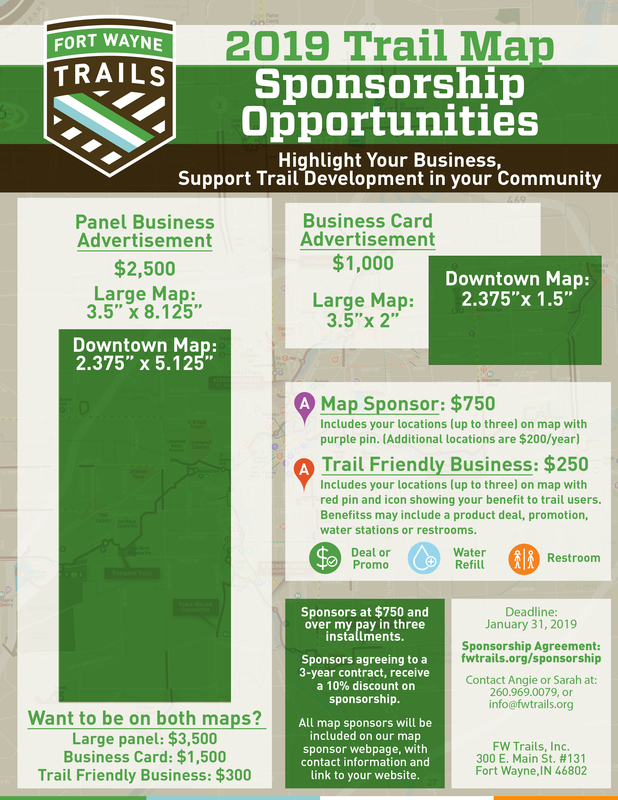 THANK YOU TO OUR GENEROUS TREK THE TRAILS SPONSORS!